Choose from 3 meal preps―beginner, performance, and maintenance―to have table-ready meals that support your lifestyle goals from Monday-Friday. 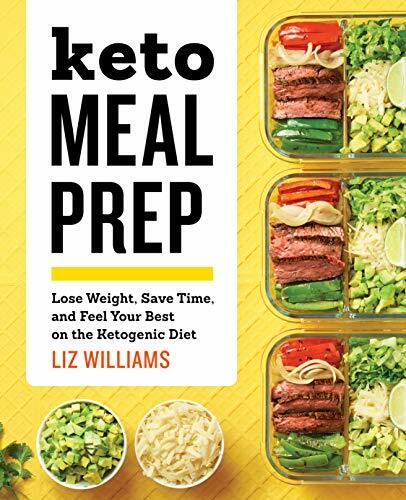 Complete with shopping lists and step-by-step prep instructions, Keto Meal Prep is the everyday solution to lose weight and feel your best on the ketogenic diet. 3 meal preps that lay out two-week plans for beginners, for those who work out regularly, and for longer-term folks looking to maintain results, totaling 8 weeks of meals and snacks. 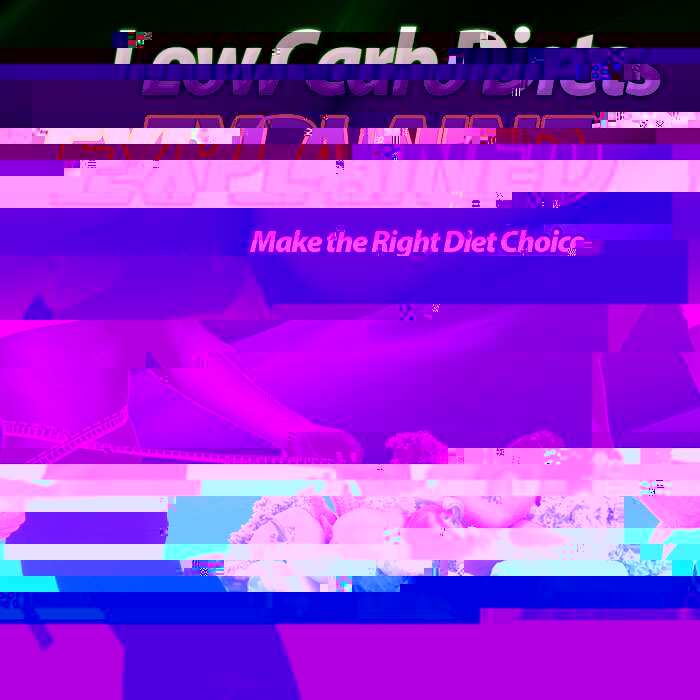 Calculating macros and adjusting proteins and fats―not to mention cooking―is a lot of work for one meal. Keep the ketogenic diet simple with a straightforward plan for weekly meals from Keto Meal Prep.